A loyalty program for the cannabis customer based upon the blockchain with features built in to protect client identity and data. Initial development based on permissioned ledger technology with a roadmap to a potential public blockchain cryptocurrency. 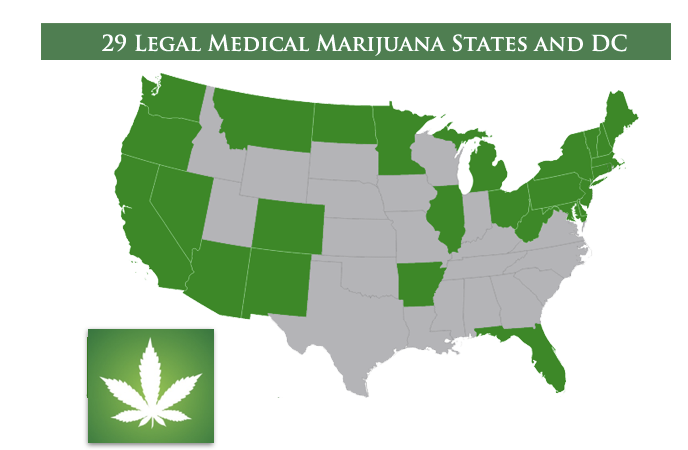 The US Cannabis industry in early 2018 is a contradiction and morass of local, state, and federal laws. In spite of these competing legal statutes, the consumer market is an emerging and untapped economic force that is ripe for disruption. Published industry reports estimate that legal Cannabis spending in the US will be $11 Billion with that figure doubling by 2021. Dispensaries are highly taxed and regulated. These dispensaries are usually owner operated or the legal entities that operate them are highly restricted. A customer must provide legal identity for any transaction. Most consumers participate or are at least familiar with loyalty programs such as a frequent flyer miles or the grocery store rewards program or even a casino player’s card. In exchange for providing your information and buying within these silos of loyalty programs, the customer is rewarded with discounts or offers or promotions. A loyalty program does not exist, at least on a wide scale, with anyone purchasing from cannabis dispensaries. 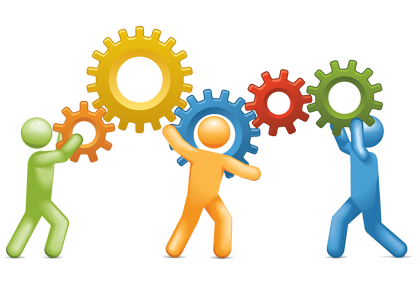 Programs are typically hard to set up, administer, and scale. However with the emergence of blockchain technologies and cryptocurrency, a loyalty program for this industry can be created with compelling features and functions that do not exist within these traditional legacy loyalty program frameworks. As of early 2018 and for the forseeable future, existing dispensaries have tremendous issues in working within the US Financial system. They operate on a cash basis and have extreme problems working with banks and/or credit unions for what are normally straightforward financial transactions. Loyalty programs are nothing more than “scripts” representing money or value. So the prospect of layering a loyalty program on top of the current financial constraints is unworkable. But a blockchain solution sitting independent of financial systems present and future would allow customers and dispensaries to participate in a loyalty program that would give benefits to both parties. With developing blockchain infrastructures and technologies, a cannabis based loyalty program can be developed with best of breed solutions with particular emphasis on security, identity and value. The customer downloads an app onto their smartphone which would generate a QR code. When the customer purchases $50 worth of product the dispensary scans that QR code and credits the customer's account with 50 RXChange tokens (which have a cash value of $0.50 in this example). The customer would then be able to redeem those tokens in the future for any transaction at any store that accepts these tokens. The customer would be able to view and verify balances and transactions at any time just like they do with any mileage program. The business would pre-purchase tokens into their account. The tokens would then be given out or redeemed at the store level as customers make transactions. Predefined “risk” rules would be put into place to limit exposure both from the business and blockchain standpoint. Settlement of tokens to cryptocurrency or vice versa would occur as limits are hit or at anytime. The business could also incentivize customers by giving bonus points out for purchases at slow periods or suppliers could buy and offer points to introduce new products and to incentivize adoption. One of the biggest advantages of the blockchain is that rules can be written into the transaction as has been demonstrated by cryptos such as Ethereum. These “smart contracts” execute when certain conditions are met. Taking advantage of this new technology, the smart contracts can be written into the transactions such that when certain levels are hit, certain actions take place. Whether these characteristics are written into this new cryptocurrency or they are developed on top of emerging blockchain technologies such as EOS.IO or Blockstack have yet to be determined. As this loyalty program is initially rolled out, it will be based on a permissioned ledger (i.e. private) so that the market can be developed to both the consumer and the business. The year 2017 sees a veritable explosion of ICOs or Initial Coin Offerings. The term mimics IPOs or Initial Public Offerings where companies start to sell shares to the public. The difference is that currently the ICO market is largely unregulated since payments are made in cryptocurrencies like Bitcoin, Ether or Litecoin. Some startups raise huge sums in exchange for newly created cryptocurrencies. 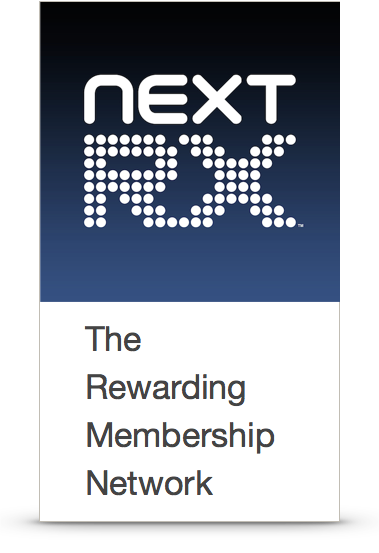 NextRX is once again positioned to be at the forefront of this incredible development by the launch of its RXChange reward system. The cryptocurrency that underlies what has been called our Miles High rewards club. LOS ANGELES, Calif., Jan.2nd., 2018 – NextRX, the patient pass and rewards program used by 16,000 patients, is proudly announcing two crowdfunding campaigns to scale it’s mobile platform and network. 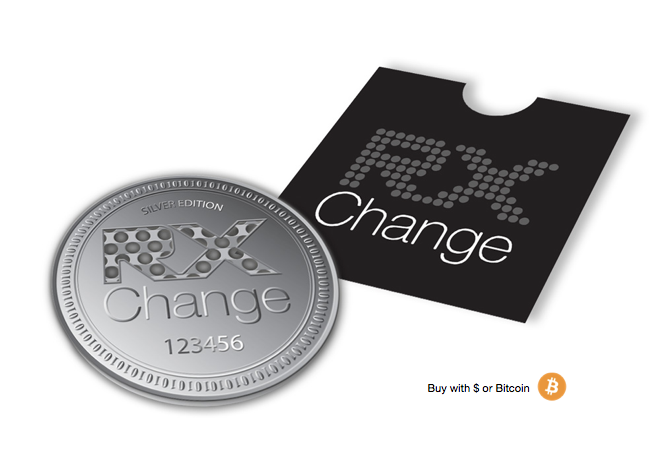 Investors and backers have the option of buying an equity stake, or fueling the company through a 1 Ether purchase of a limited edition RXChange medallion. 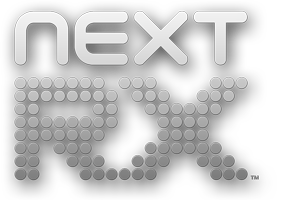 NextRX is a system built to provide patients with a simple and secure way to access, pay and be rewarded across the highly fragmented world of independent medical marijuana dispensaries. The reward system is based on a new cryptocurrency called RXChange (RXC) which can be used for purchases at network dispensaries when the new system is rolled out in late 2018. With no complex conversions, expiration dates, or value changes, RXChange will have a fixed valuation of 1 point equating to 1 cent. von Albedyhll created NextRX to solve a pain point among MMJ patients: the hassle of registering at each new dispensary- not just because of the inconvenience of additional paperwork but also because of the fragility of patient privacy being stored in multiple places with varying degrees of security and confidentiality. The NextRX Joint campaign will end on 4/20/2018. 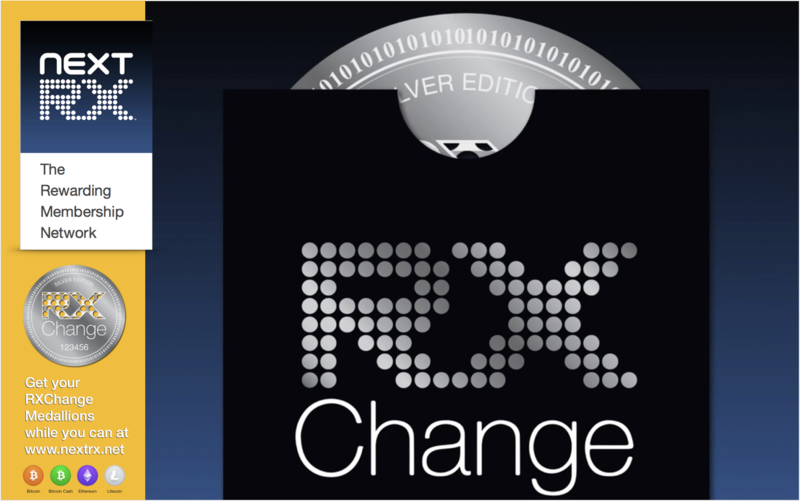 Backers funding the company through the purchase of RXChange medallions will also receive a bonus of 5,000 RXChange points. With adequate funding in place NextRX begins the process or recreating the RX-System. The new system must be secure, fast, reliable and scalable. We start the roll-out of the new RX-System on a very limited basis with a small number of dispensaries in California. 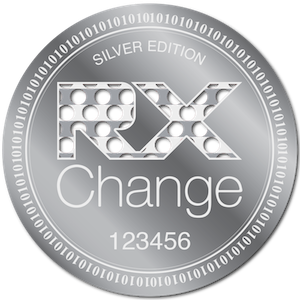 They become the first locations to award and redeem RXChange. After the inevitable bugs have been squashed the time has come to roll-out the Rewarding Membership Network all over the state. 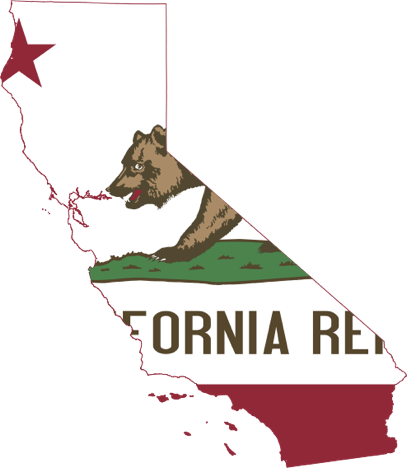 What's good for patients in California is also good for them in the rest of the country and Canada. Based on experience gained in north America we plan to roll out the system to other places around the world where cannabis has been legalized to create the global Rewarding Membership Network.